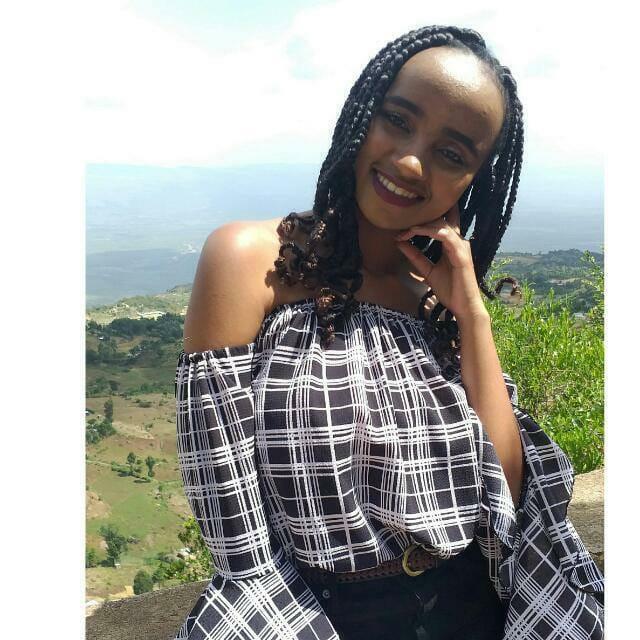 Naftali Kinuthia’s father, George Kinuthia, on Monday apologized for the death of Ivy Wangechi, a Moi University medical student who was allegedly hacked by his son on April 9, 2019. “We are really sorry for what happened. This is really a difficult situation especially for the family of Ivy,” he stated. He added that the family was yet to get in touch with Wangechi’s on the matter, adding that they are in talks with church leaders and elders to know how to go about the situation. He stated that his family would send elders during Wangechi’s funeral, which will be held on Thursday.